The Sarasota Family YMCA is proud to also incorporate the healthy lifestyle and wellness programming into our club activities, including nutrition and physical education, as well as a variety of enrichment programs that stimulate the mind, body, and spirit! The Adventure Club at our elementary school sites will be offered daily from 3-6pm for After School Care in the cafeteria and playground or other established areas. Snacks are included through the Food & Nutrition Services of Sarasota County Schools. Breakfast is available for before care but not included. Financial assistance is available. 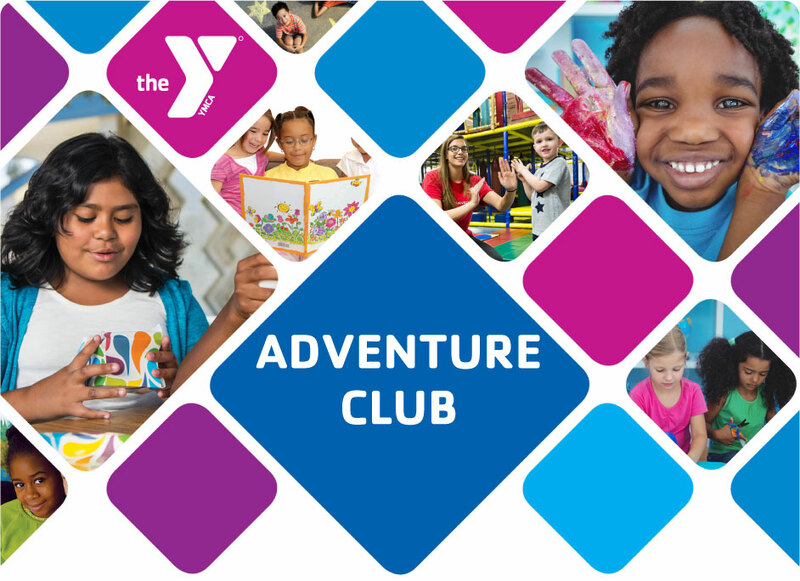 Children enrolled In the Adventure Club programs will be exposed to a core curriculum throughout the school year, which promotes the development of critical thinking skills, teamwork and self-expression. Our staff works with the children to model and instill the YMCA's Core Values: Caring, Honesty, Respect and Responsibility.